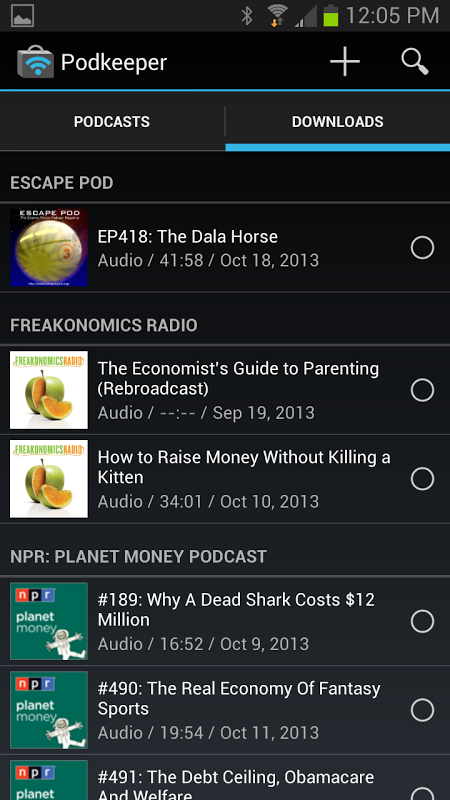 NOTE: To delete a downloaded episode or to unsubscribe from a Podcast, touch its icon! More details in help screens! 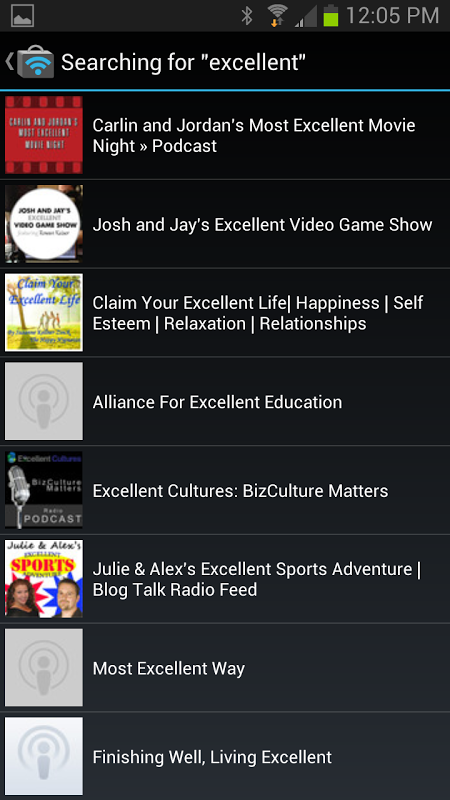 Looking for a nice little podcast player to take on your daily commute? Podkeeper is it! * Lets you stream podcasts directly, OR downloads audio podcasts over wi-fi, then play on the go with no network needed. 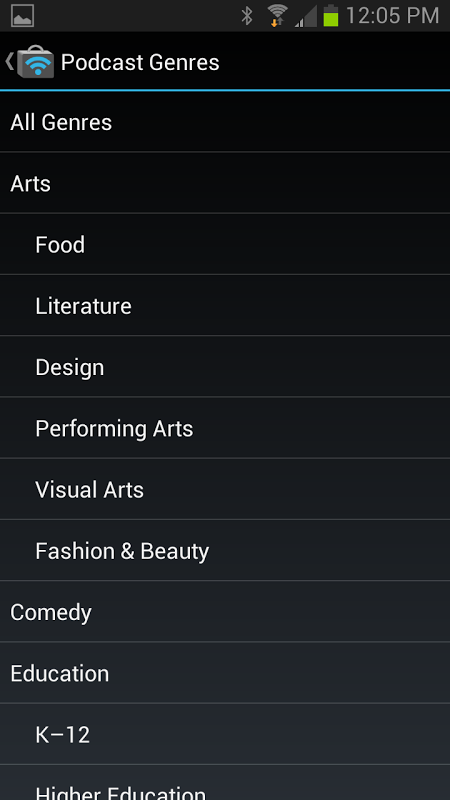 * Background playback lets you listen while you use other apps. * Automatically checks for new episodes daily. * Lets you store downloads on an external memory card, or anywhere you wish. * NO account to create. NO password to remember. NO information gathered about you. ...And lots more! It's the podcast player I wanted and couldn't find. Hope you like it too! 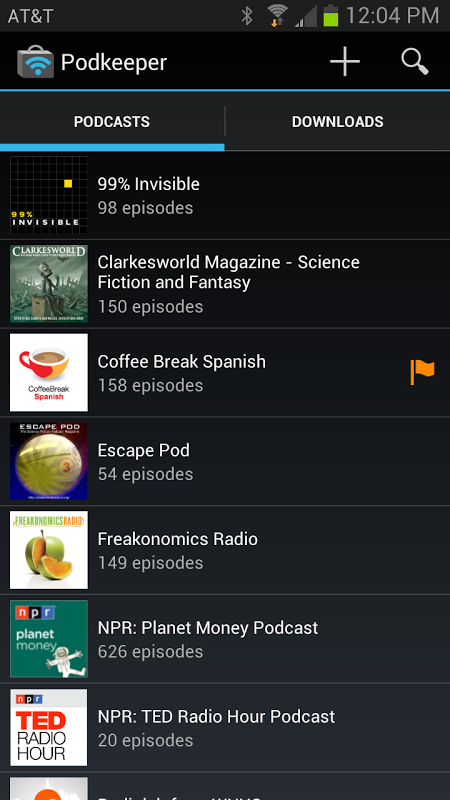  Website: Podkeeper Free podcast player | Spreaker, Inc.
 Is Podkeeper Free podcast player yours? Claim it!